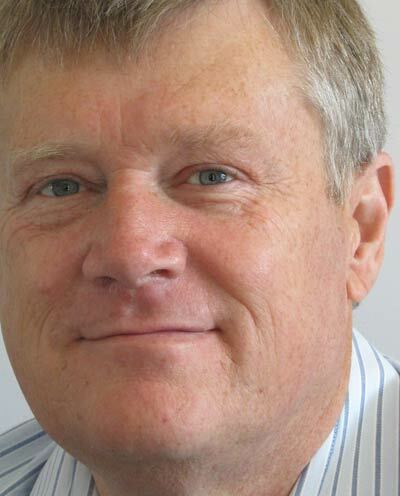 WHO IS JOHN KLAPHAKE AND WHAT DOES HE STAND FOR? If we want to encourage the use of public transport we first need to create the incentives for people to use it. That first big incentive is to make it cheaper and affordable. Over the intermediate term we need to implement a unified ticketing system that allows people to transfer across services as part of a single journey. At that point we then should be able to offer off-peak fares. Tertiary students in Wellington do have a very valid case to make in wanting discounted fares. I support that position and it's not much to ask. Student life is generally tough and easing up on discounted fares is a meaningful gesture that helps ease the burden, after all we do discount travel for secondary school students. Let's get behind public transport to free up congestion on the roads, faster travel times and reduce vehicle carbon emissions. The living wage is both a moral and ethical issue. Work should not keep people in poverty and indentured, but should enable them to care for their family and it's basic expenses. By paying all employees of the GWRC, and ensuring that contractors are also paid that basic amount, we will be doing the right thing, but also ensuring people have the opportunity to fully participate and contribute to Wellington and it's region. For a number of years I have been entertaining the idea that Wellington should have a combined Cruise Ship Terminal and Convention Centre. This dual purpose facility would be situated adjacant to the current Bluebridge Ferry Terminal. Admittedly, there will have to be some deepening of the channels to cater for the larger liners, but a programme of dredging is scheduled over the next year or so. It would also mean shifting thinga around on the port, but all of this is achievable. Think what this will mean for the city. A convention centre placed at a pre-eminent site in Wellington. A welcoming, purpose built cruise terminal, just across the road from the Railway Station, the hub of our transportation centre, and right in the heart of the city. With the right marketing and enhancing the relationships within the industry, we could actually increase the number of cruise ships into the capital, and become the centre of the industry in New Zealand. The greatest risk we face in Local Body politics is the lack of participation. Without active participation it becomes very easy for control and decision making to be taken over by a few people who will have their interests at the forefront. Our democracy matters, not only by the casting of our votes (that should be a minimum! ), but also by contributing our thoughts and ideas to ensure the legitimate interests of all are considered when decisions are being made. If you elect me as your representative I will do my best to ensure the Council actively seeks feedback and input before major decisions are made. On a personal level, I will make myself available to you to discuss your concerns. 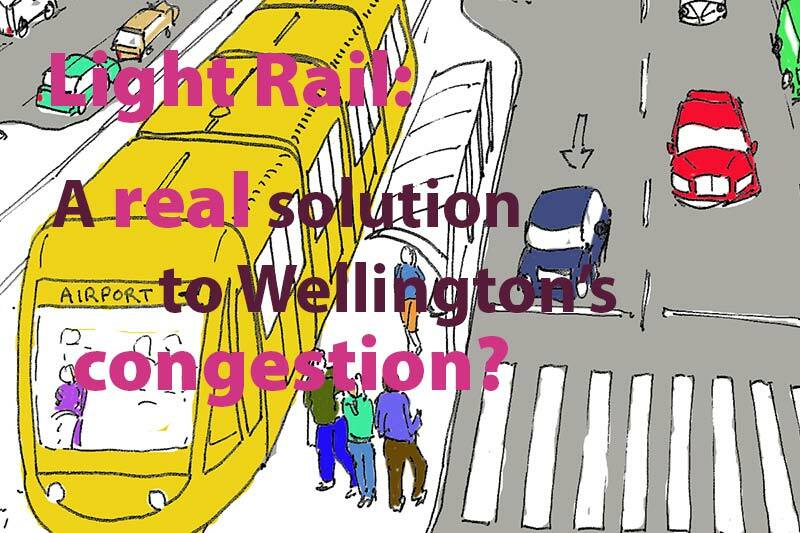 Regular and reliable public transport is vitally important for Wellington. The size, shape and topography means it is impossible for everyone to be driving into the city each day for work. To do so would mean we would be spending more time in cars each day travelling a short distance than being at work. Public transport is now a hot topic in our region. Already, many have provided a firm indication that they have a higher preference for public transport than private motor vehicles. But, what you have also said is that you want this to be regular and reliable. I agree with that. 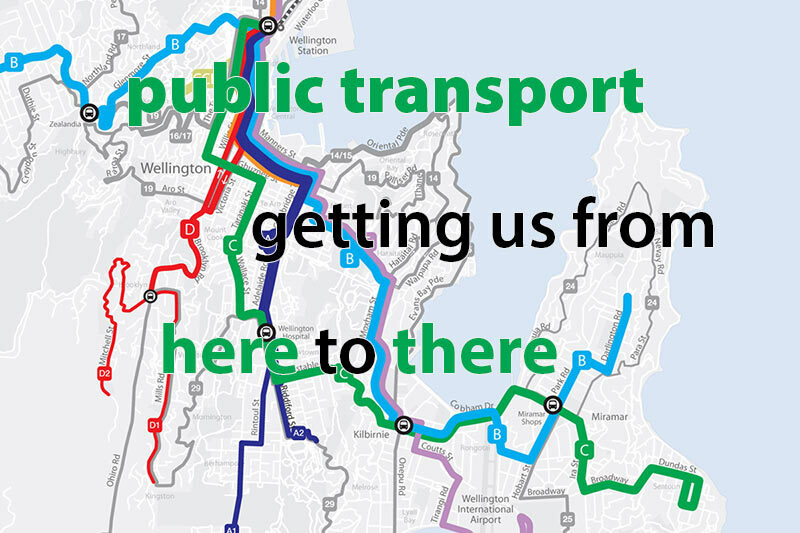 Over the next few years the Regional Council is going to be deeply involved in making decisions and implementing the Public Transport Spine (network) in Wellington. If elected as your representative, I will work hard to ensure that your wishes are taked heed of and that we deliver a Public Transport system that is founded on evidence and gets you to and from work, and around Wellington, safely and efficiently. Oh! And by the way, let's ensure our buses are Carbon Zero. Scientific evidence is conclusive. If we continue down the path we are going down, future generations will not be inhabiting a planet they will want to call home. There will be nothing left, they will literally be a "Generation Zero". A generation left with nothing, because every generation since the Industrial Revolution has, not only plundered the planet of it's finite resources, but left, in it's wake, a trail of destruction in the form of pollution. We have an opportunity to do the right thing by reducing our carbon emmissions and judiciously use our resources. While our efforts may be small in terms of turning the tide of climate change, our Wellington region can well be the example that other cities and region wish to emulate. Let's lead by example! 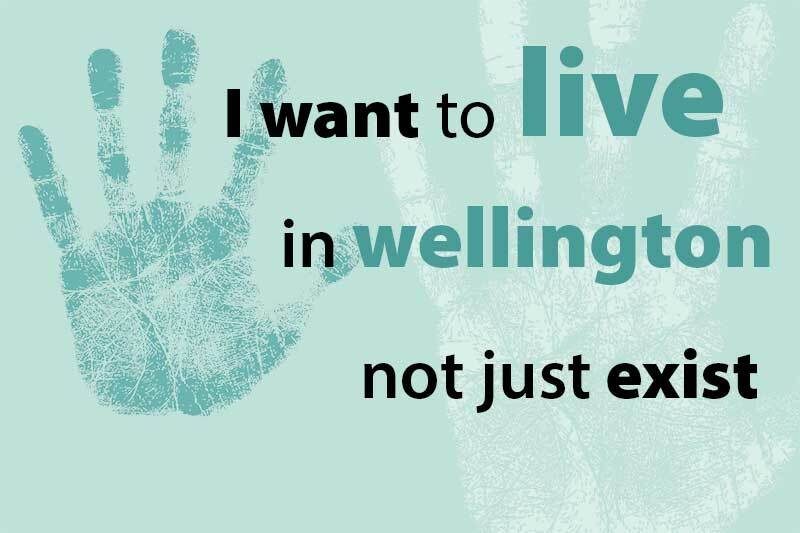 My thinking about some of the issues affecting the Wellington Region. It's election time and light rail is on the agenda again! The question is whether we're going to finally deal sensibly with the issue.